Research interns are volunteers who work closely with the Associate Director on all aspects of the Viet Stories, including maintaining the blog-site, social media, and community and public relations. 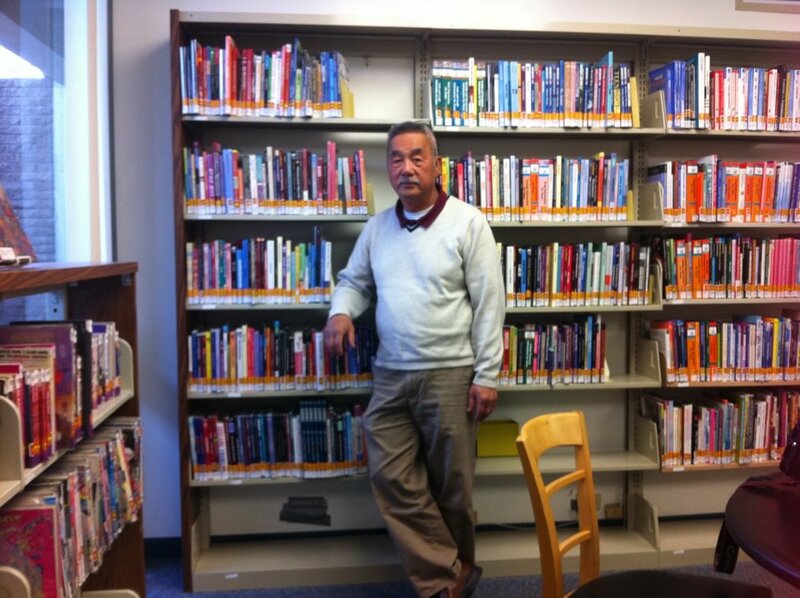 They also conduct and process interviews in English and Vietnamese, working independently or in teams to help preserve history for the Vietnamese American community. Through their work with Viet Stories, research interns are acquiring the communication, networking, and organizational skills that they will be able to use in many other facets of their professional and social lives. 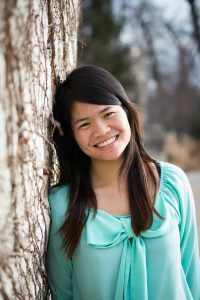 Lan Nguyen will graduate from Northwestern University in June 2016, earning a Bachelors of Science in Education and Social Policy, with a concentration in Human Development and Psychological Services and minor in Environmental Policy and Culture. She currently serves as the president of Alternative Student Breaks at Northwestern and works as a teaching assistant at Roycemore School in Evanston, IL. 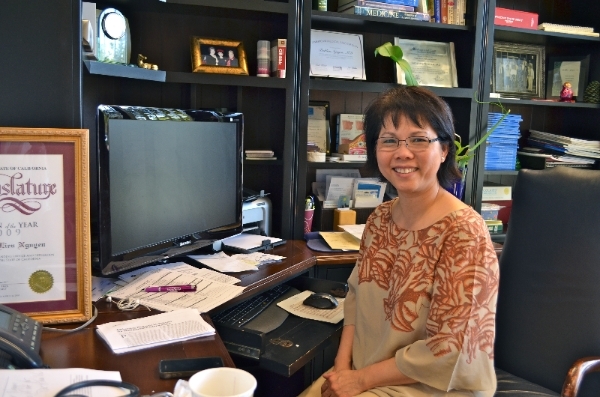 Lan became involved with Viet Stories after learning about the organization through independent research of the Vietnamese refugee experience. Lan aspires to become a counselor and advocate for youth from marginalized backgrounds.